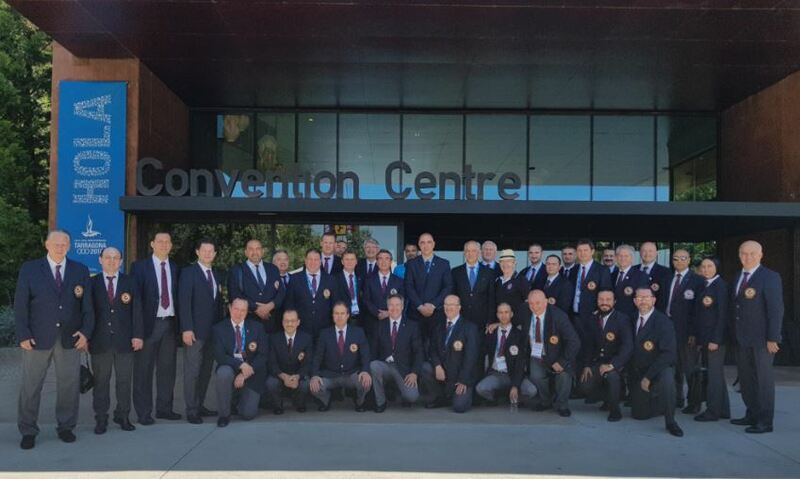 The technical meeting has been taken place today in the convention center in Tarragona. The weigh-in of all athletes will take place tomorrow 23-6-18 morning at 8:00am in the Cambrils sport hall. 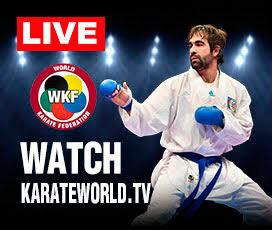 For finals the coaches will be in sport track-suit according to WKF rules. No costume will be need. 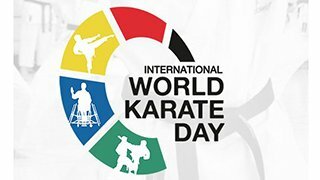 Copyright © 2001 - 2019 MEDITERRANEAN KARATE FEDERATION UNION. Designed and maintained by mmVirtual.